Furthermore, more questions wanted to be asked. “how much time you will spend on the patio” “what is a patio to used for“? 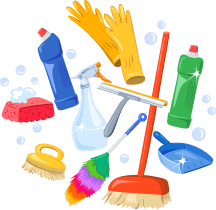 Once a person knows the answers, they determine what type of cleaning will be needed to be done on the patio. Cleaning your patio should be like cleaning the bathroom as it should be second nature. A patio is somehow a place wherein family gets together to spend some relaxation time, and it might get busy during weekends. This area will get messy and dirty during weekends as some events will be done here such as barbecue and get together occasions. 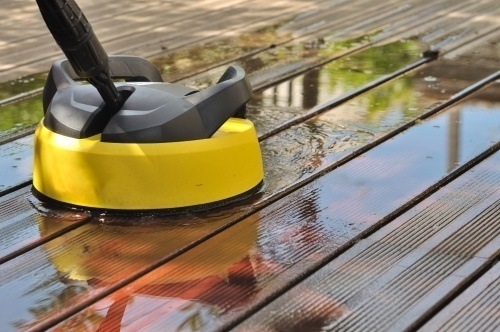 Why Do You Need to Clean Your Patio? Patio cleaning is sometimes a burden that needs extra energy to perform. 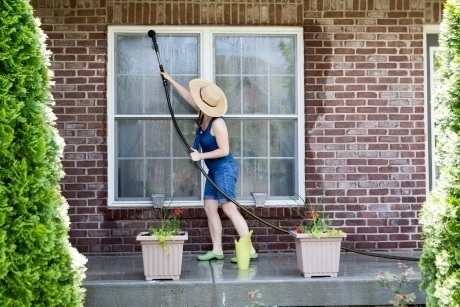 The patio may vary from small and big sizes, yet still takes time to clean and do it correctly. Cleaning your patio is vital as gatherings are mostly done in this place. Private dinners and barbecue parties primarily held in patios while getting it messy are not avoided. The upkeep of the patio will be simple after the initial clean. Dusting the furniture will take just a few minutes. Vacuuming will not take long at all and will be a breeze. If the patio composes of tile floors, sweeping and mopping is therefore more straightforward with the electric broom. Super handy electric mops are now available at every major retailer. Speaking of ready mops and electric brooms, there are even helpful dandy dusters available on the market to make dusting a snap as well. The first step is to remove all the unnecessary stuff that accumulates over time. 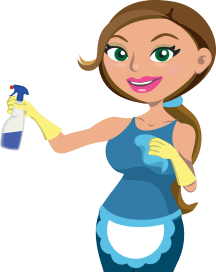 From there a person can decide to either move the furniture or rearranging patio furniture and scrubbing it down with a cleaner of choice. Next would be the floors, what type of floors does the patio have? This determines the next step. Carpet may be needed a vacuum and shampoo. For the flooring tile, some questions may follow. Most of these question may include an organic cleaning method. Screens may need a light dust busting and glass may need some vinegar and water. The patio may seem like a favorite place for many families to spend time together, especially when it’s deep clean. 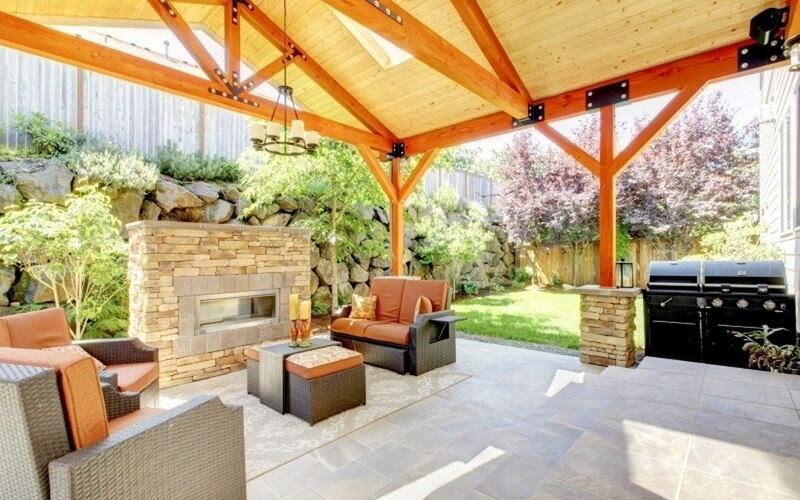 So when it comes to a fantastic patio, there is not much to it. The initial patio organic cleaning may be the most time-consuming. The more detailed the initial clean, it is easier to upkeep. A patio can mostly use as a family gathering place in the summer time or for entertaining friends. It will pay off substantially to do the more thorough cleaning at the beginning of the season. 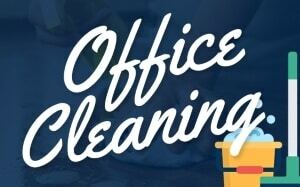 When doing the cleaning, this way will allow more time for enjoying friends, family and the fun things that the great outdoors and summer time barbecues have to offer. 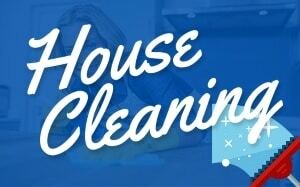 Why not start with a home cleaning service to make it even easier.